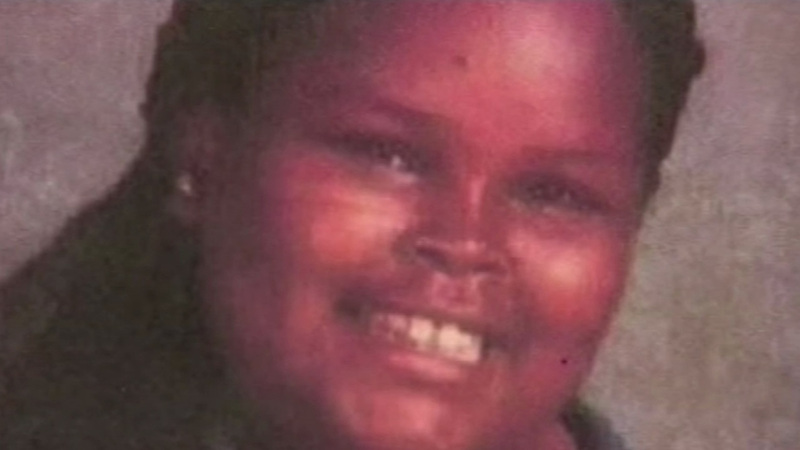 OAKLAND, Calif. (KGO) -- An Alameda County judge said he's inclined to uphold previous determinations that Jahi McMath of Oakland is dead. That could cost the McMath family a lot of money. If Jahi is ruled to be alive, she can sue her surgeon and hospitals for millions. Jahi's family is trying to get her death certificate reversed so they can move the teenager back to California.